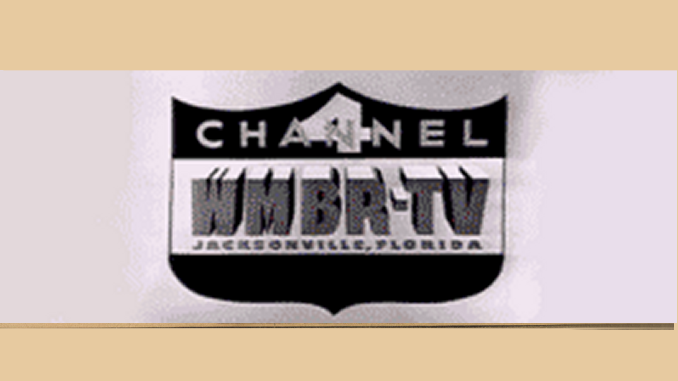 Recent RogerSimmons.com Orlando TV News reports involving WRDQ-Channel 27, an independent TV station for Central Florida. 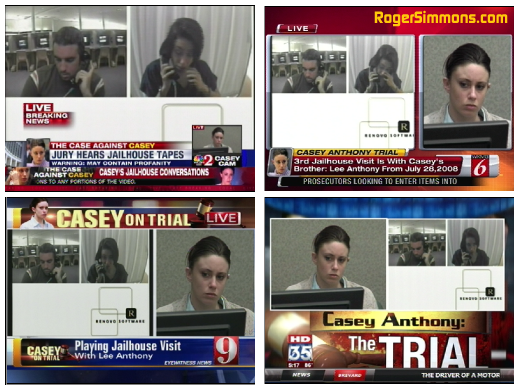 The station is part of a Cox Television duopoly in Orlando with WFTV-Channel 9. 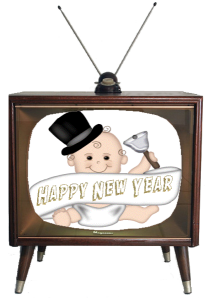 You tell us: Eyewitness News or Local 6 at 6:30?